Walmart, Inc. (NYSE:WMT) has always been known for its ‘low’ prices, but that might not be the case anymore. Walmart raises prices as costs for raw materials and transportation continue to soar. 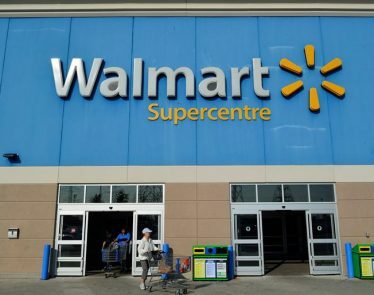 The world’s largest retailer has been feeling serious pressure lately, and though not all of this comes from the new tariff tension in the US, it has a little to do with it. Nestle SA (OTC:NSRGY), The Coca-Cola Company (NYSE:KO), The Procter & Gamble Company (NYSE:PG), and others have recently announced price increases on a wide variety of consumer staples. These companies are taking a big bet and think demand will remain steady despite higher summer gas prices and stagnant wage growth. 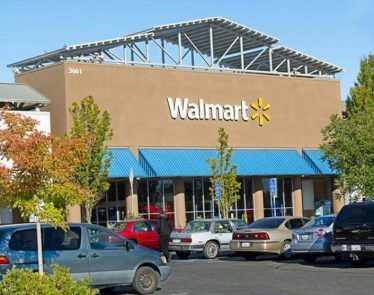 Now, it’s Walmart’s move. The retail king will have to make hard choices as it plans to release its second-quarter results tomorrow morning. 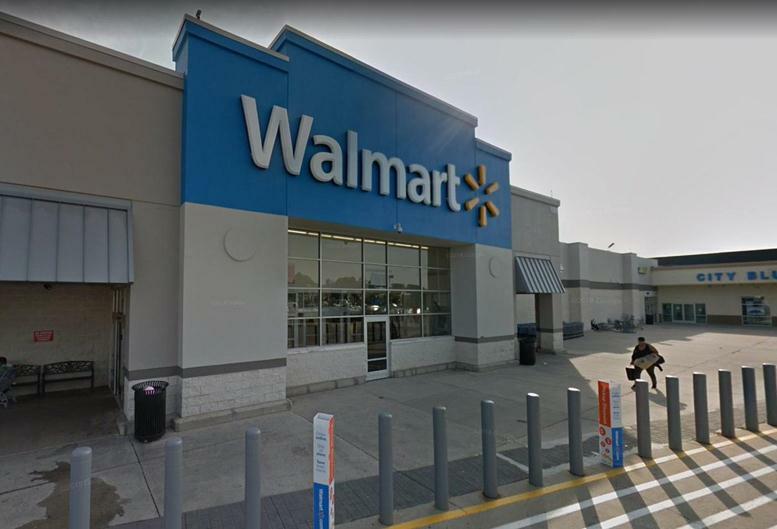 If Walmart decides to pass along the price increase to the consumer, it could easily face greater losses; shoppers could easily defect to Amazon (NASDAQ:AMZN) or even the discount dollar stores. 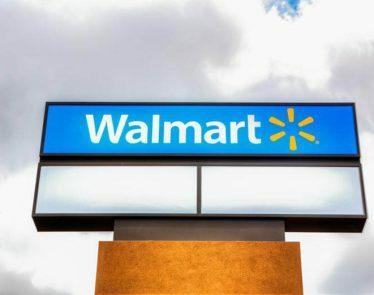 Will the Company Shift as Walmart Raises Prices? If Walmart does decide to pass along some of the manufacturers’ price increases to the consumer, it would mean that the company would have to revamp its price tag strategy. The retailer is known for reducing its price tags across all its aisles, but based on the new price increases, its marketing strategy may need to change. 56 percent of Walmart’s US sales comes from its grocery department. If the company does decide to raise its prices, its saving grace might be its signature Great Value generic line. If the brand-name products are spiked in the store, consumers may be prompted to purchase the generic versions instead of leaving the retail giant altogether. According to Yahoo Finance, the WMT stock is trading in the red at $89.98 a share, down $0.87 (-0.96%). We will see what Walmart decides tomorrow, as it plans on releasing its Q2 earnings before the buzzer. 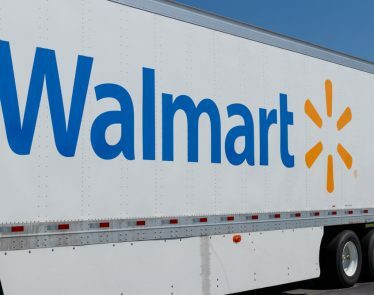 According to Walmart’s Q4 report issued this morning, sales from online grocery shopping have increased by 43%. To complement this figure, overall US sales are up 42% from the same period last year. 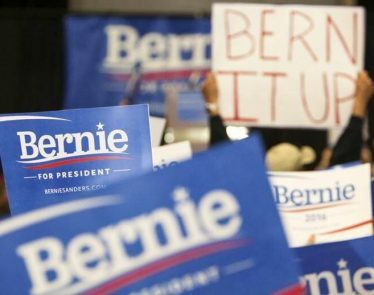 Sanders Unveils the Stop Walmart Act: Will Walmart Sit Up? 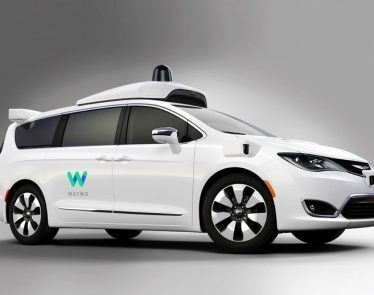 Walmart Waymo Chauffeur Service: Well, this is fancy! 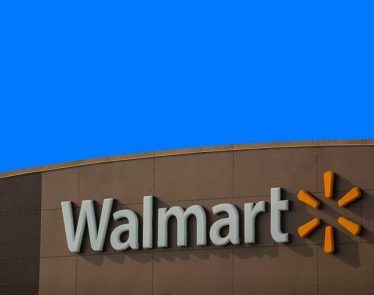 Walmart (NYSE:WMT) has decided to partner with Waymo to offer it’s customers an autonomous car service providing lifts to its stores.